5 What documents do I need to apply for? Free education in China for international students. To date, anyone from Central Asia, South Amerika, East Asia countries can apply for scholarships and grants to study in China. 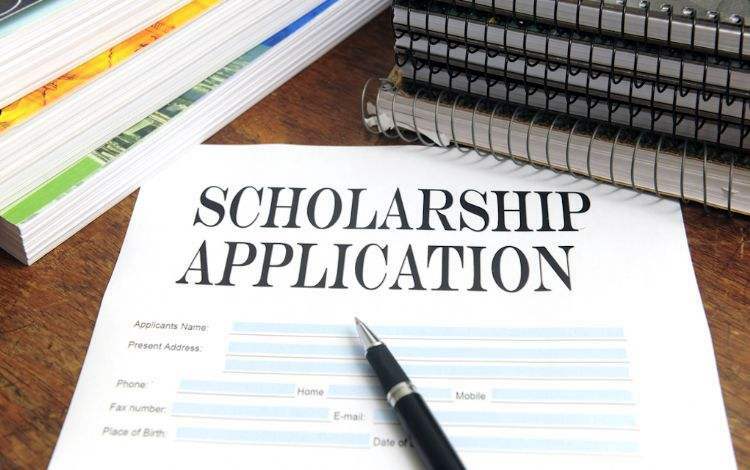 Their size, order of payment and other characteristics can vary greatly, so we recommend to get acquainted with the following information about Scholarships in China. Every year China has 460,000 international students and many of them studying on scholarships basis. It is pleasant when you study, and the government, Confucius Institute or the University pays itself for your education at China University? 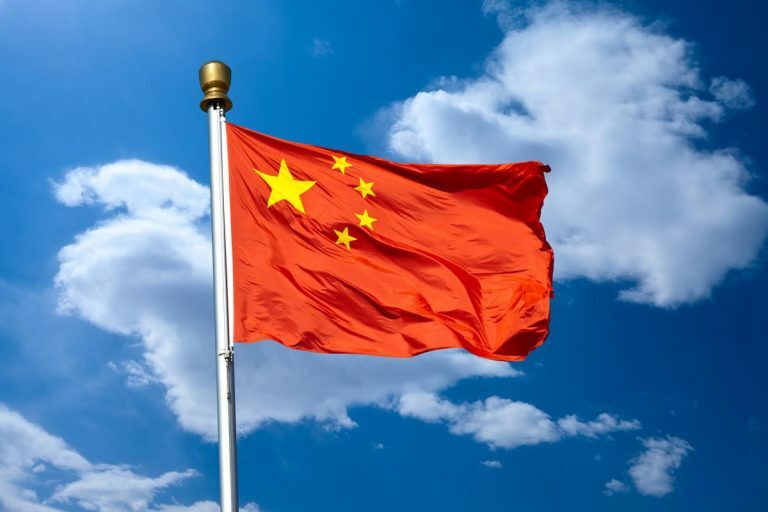 What are the scholarships for foreign students in China? Full support of the student. The UNIVERSITY covers the full cost of tuition and accommodation and also pays the student a stipend of $ 300 to $ 600. Full support without scholarship support. The student will be able to study and live in the University campus free of charge. Partial support of the student. In this case, the scholarship is not provided and the accommodation is paid by the student. The UNIVERSITY provides only the right to free education. cities, provinces or the entire state. And may include tuition, accommodation, and a scholarship up to $ 600, tuition and accommodation only, or tuition only (in whole or in part). Every year, about 40,000 scholarships are allocated for bachelors, masters, doctors – 85% of them are full and 15% are partial. Each country has its own quota and Russia has 2400 scholarships. Education in China is becoming more popular, so competition among students is growing. First of all, let’s figure out how to get a scholarship from the Chinese Government and the Confucius Institute. To do this, you need to pass a Qualification exam in the Chinese language (HSK) and get the appropriate certificate (from level 4 and above). If you do not speak the national language of the PRC, you need to take a 12-month preparatory course to get basic knowledge in this area. 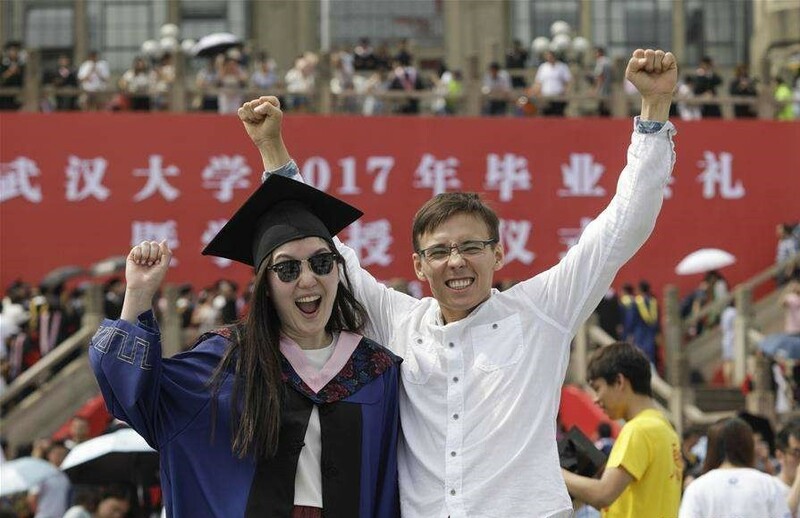 At the same time, in addition to a number of General requirements for the applicant, master’s degree in China is available only for those who have a bachelor’s degree. The age of the applicant should not exceed 35 years. To obtain a PhD, you must have a master’s degree and be under 40 years of age. A mandatory requirement is also the submission of a full package of documents (including copies of diplomas and transcripts, medical certificates, etc.). To obtain government scholarships are additionally required recommendation letters of two professors (Professor or associated Professor). Please note that you can apply for admission to several organizations at the same time, specifying the priority of the University. Good luck! The Confucius Institute scholarship differs from the government scholarship in that it is allocated only to those who are going to study in Chinese for the Humanities at a bachelor’s or master’s degree. The choice of universities is less than in the state program – 165. In addition, the choice of the University where you will study, make the organizers of the program. Although Confucius ‘ scholarship is theoretically open to any applicant who has Chinese at the HSK-4 level and above, in practice, they prefer those who study at the Institute’s program in their own country and have a recommendation from the local office. For full scholarships is tough competition, as they are only 4% of the number of grants. Such scholarships are regular, for example, to attract more foreign students to local universities. And irregular when a single student is required in a particular direction or to participate in scientific work. The number of scholarships in such programs is usually measured in units, at least-in tens. To find such scholarships, you need, at least, to speak English and better-Chinese. After all, you will have to look for them on the websites of local authorities. Information in Russian is usually not enough and it quickly becomes obsolete. the letter – the idea that all the data you submitted is accurate. 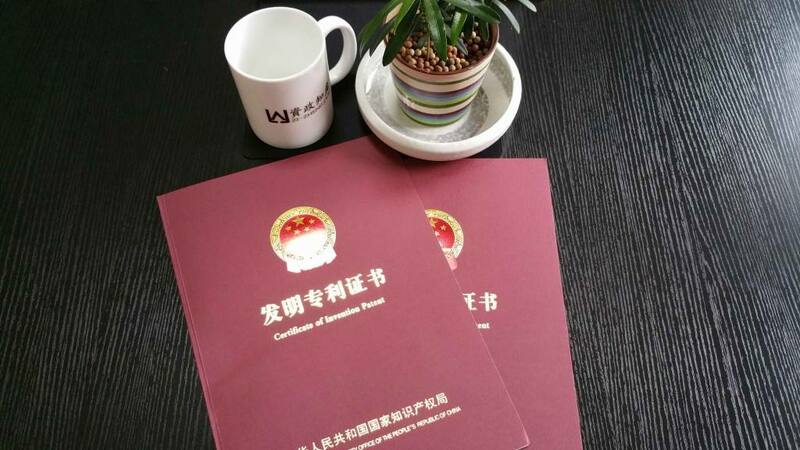 Depending on the program, other documents can be added (for example, recommendations from the Director, rector, Professor, Associate Professor), as well as their translation into Chinese. If you know Chinese, you will need to pass the HSK language proficiency exam at level 4-6. If not, applicants for a state scholarship are given a year of language training before starting University studies. Applicants coming through the Confucius Institute must learn Chinese in advance. For scholarships from cities and provinces, language requirements are approved by local governments depending on the situation. Sorry, we do services only for your students.